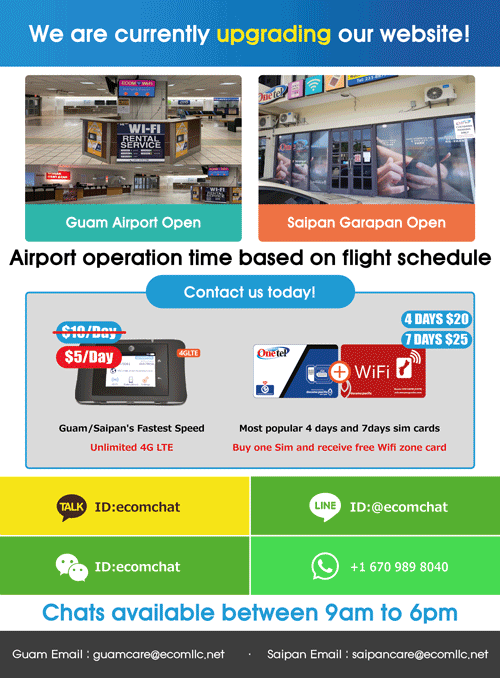 Please reserve online prior to Guam arrival. We will guarantee a rental with 24 hour advanced online reservation (Must be reserved 24 hours prior to rental date). 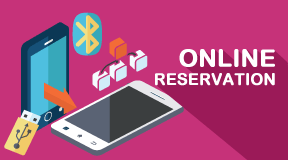 There will be no guarantee on device availability on reservations made within 24 hours from actual rental date. Our reservation policy may change without further notice. 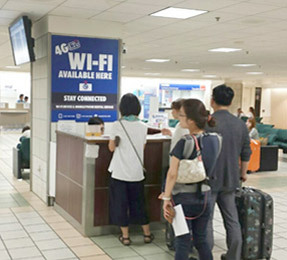 Please proceed to Airport booth located in arrival area (1st floor). Reserved device is ready for pick up after completing contract paper and payment. Receive device after completing contract paper and payment. Daily charges and deposit are due upon rental. Cash will be released upon checking working condition of returned device. Any additional charges must be paid before cash deposit return. When the rental device is returned on time, the credit card on file will be closed immediately. In case of late return, the deposit will be charged to your card. When the device is received, we will subtract the additional late return charge and refund the remainder back to your card. Payments can be made in cash or credit card. For rental extension or other inquiries please call our customer care at 1-671-979-7788. 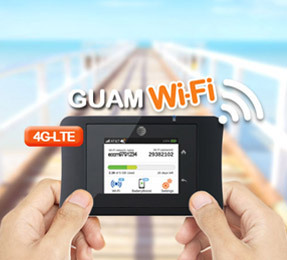 Please return all devices at our Guam Airport location. Returns are not allowed in any other locations. If you have passed the security area with the device we will not be able to retrieve due to restricted access. 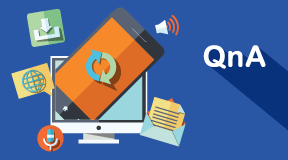 If the device is not returned within 3 days from the end of the rental period without any notification from the Customer, the Company shall be entitled to claim for charges/deposit through Customer’s credit card information without Customer’s consent and cash deposit will not be returned. If there's problem with the device.. Please contact our customer service center if there’s problem with the device. Replacement will take place within 24 hours from notification. Full refund if canceled within 24 hours of booking. No show, early return or cancellation during the rental period will be non-refundable. 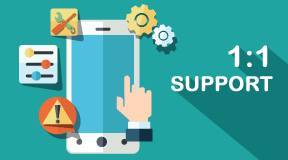 If the user experiences any problem or hassle with using the device, he or she must notify E-Communications immediately within the rental period in order to qualify for any possible refund or discount. The right to dispute the rental charge will be waived if otherwise. Any refund or discount is provided solely at E-Communication’s discretion. The security deposit will not be charged if the device is returned in the same condition free of damages with its complete components given at the time of rental. 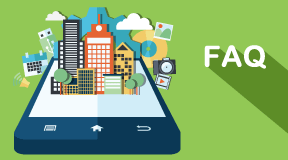 If device is damaged (cracked, water damage, missing or broken back cover) or lost upon return, charges will be applied to the customer accordingly. The device is a Company property even during the rental and Customer should not perform any repairs, replacement of parts, or modification of the devices.